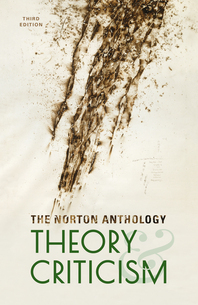 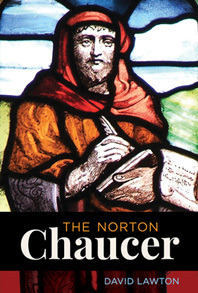 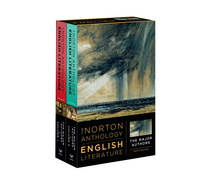 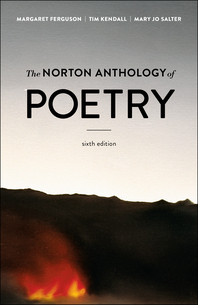 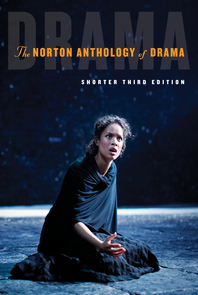 The Norton Anthologies and Norton Critical Editions are the most trusted teaching texts available for literature courses. 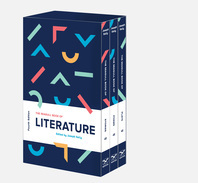 High quality content for your Blackboard, D2L, Canvas or Moodle course. 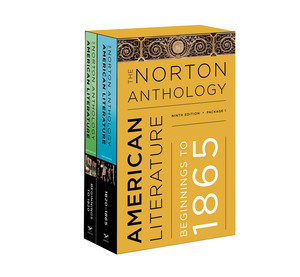 Package our American Literature ebook for free with the print anthology. 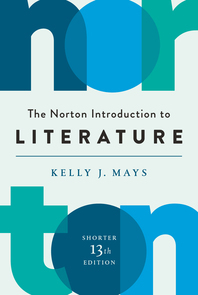 Contact local representative for an ISBN. 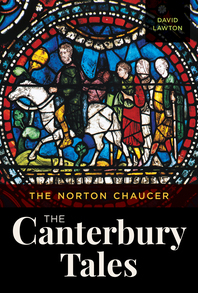 The free student website gives students additional opportunity for practice and review. 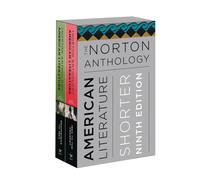 Start building your custom text today. 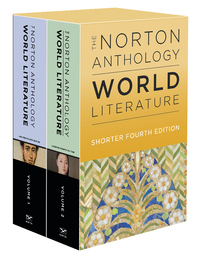 Emily Wilson's vibrant new translation of The Odyssey, the first English translation by a woman, is included in The Norton Anthology of World Literature, Fourth Edition. 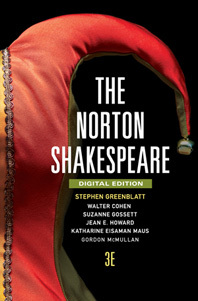 Pulitzer Prize-winning author Stephen Greenblatt investigates the life of one of humankind’s greatest stories in The Rise and Fall of Adam and Eve.